It’s always special when you and your children experience activities for the first time together. Flying a kite this past Saturday happens to fall under this category for my 2 girls and me. Growing up in Lower Manhattan, kite flying wasn’t necessarily on top of my list of “must do’s” or “can-do’s.” Don’t get me wrong, there are New Yorkers who fly kites. I just don’t know any of these people. They probably all live near Central Park, an area which may very well be in another state. In general, flying a kite is simply not an easy activity to do when you live in the best known concrete jungle in the Northeast. Forget watching out for kite-eating trees. How about watching out for every lamp post, trash can, and fire hydrant while running to your nonexistent open space? Well, that was then. Nowadays, a 5 minute drive is all it takes to get to the nearest kite-flying place: The County Park. 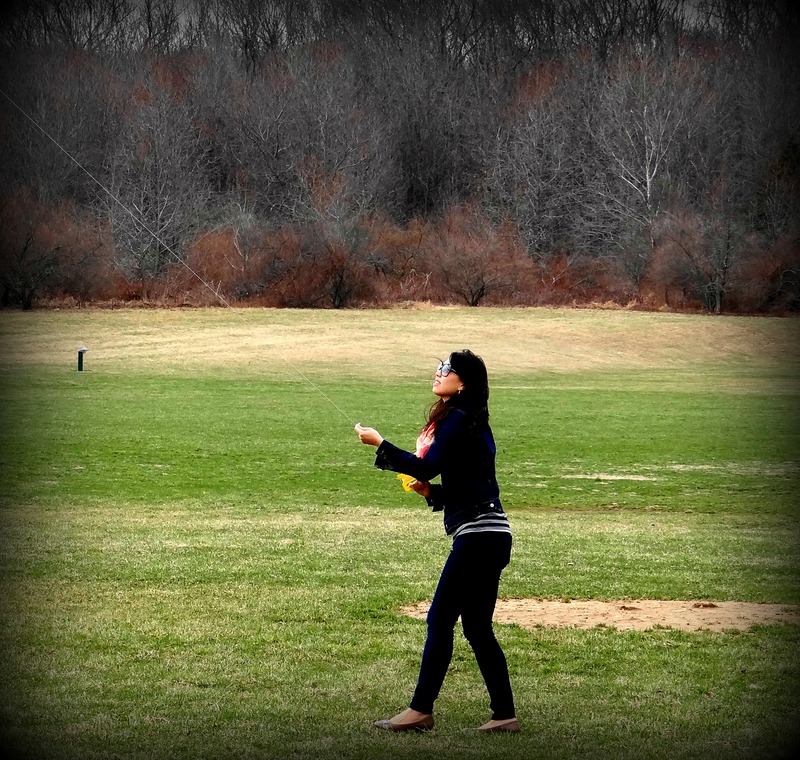 Because it was such a windy day this past Saturday, it simply took no effort for our kite to ascend into the sky. My husband was able to breathe a sigh of relief when he realized that this kite flying activity was taking off (no pun intended) without issue. The diamond-shaped kite our 6 year old (Ellie) received for her birthday was a cinch to put together. 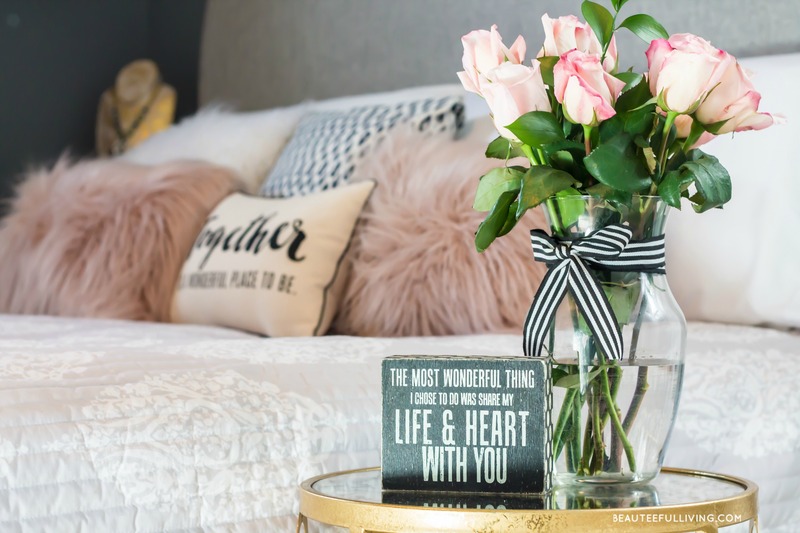 We love days when things just fall into place. 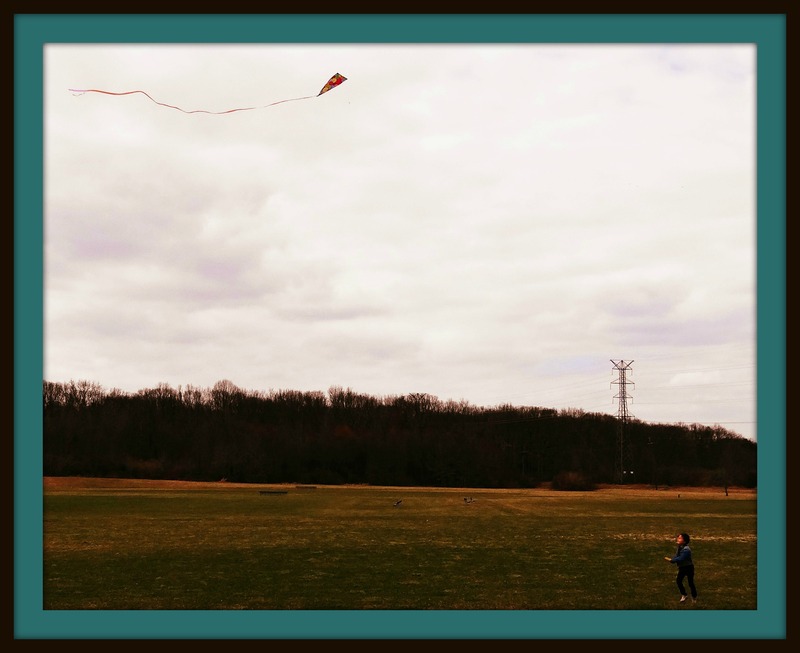 Here are a few pictures from our kite-flying, leisurely Saturday afternoon. Here is Ellie, flying her kite high. She cannot wait to fly it at the beach next! And here I am getting in on the fun! Flying a kite isn’t a time-consuming activity. In fact, l think it’s best to incorporate it into plans you may already be making at the park or beach (weather and space permitting). It’s definitely a fun and relaxing activity for adults and kids alike. With an adult’s assistance, I think kids as young as 3 years old can participate. Perfect Day for Flying a Kite. Great reminder for me as Kite Flying is a favorite activity of my husbands in India. They took to rooftops in the city of Hyderabad and took the ‘sport’ seriously. We must take our 2 1/2 yr old to do the same. I bet you will all have a wonderful time! It’s especially special because your husband can relive his childhood love of kite-flying with the special ladies in his life. Enjoy, Cari!